Department of Art | FSU’s Department of Art Welcomes Visiting Assistant Professor in Digital Media Clint Sleeper! Home » News » FSU’s Department of Art Welcomes Visiting Assistant Professor in Digital Media Clint Sleeper! FSU’s Department of Art Welcomes Visiting Assistant Professor in Digital Media Clint Sleeper! 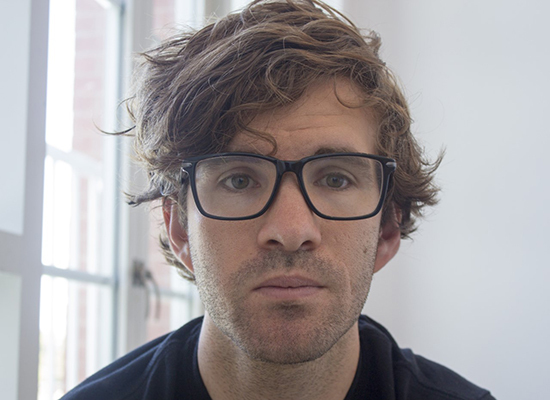 The Department of Art is pleased to announce new visiting faculty member Clint Sleeper! Clint will be teaching Digital Media. Last year Clint Sleeper acted as Assistant Professor of Digital Art at Davidson College where his work was featured in a solo exhibition. He was also a full-time lecturer and sabbatical replacement for Joe DeLappe at University of Nevada, Reno.